This workshop is designed to provide nurses and estheticiains with everything they need to know to begin offering microneedling to clients as well as provide an comprehensive overview on botox and fillers. It is important that professionals in the Aesthetic world be able to educate their clients on what treatments best fit their needs and their budget. By gaining this knowledge, Estheticians and Nurses will build more confidence in themselves as well as gain the full trust and confidence of their clients. 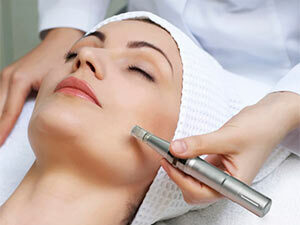 Get educated on the latest popular treatments so you can educate your clients.